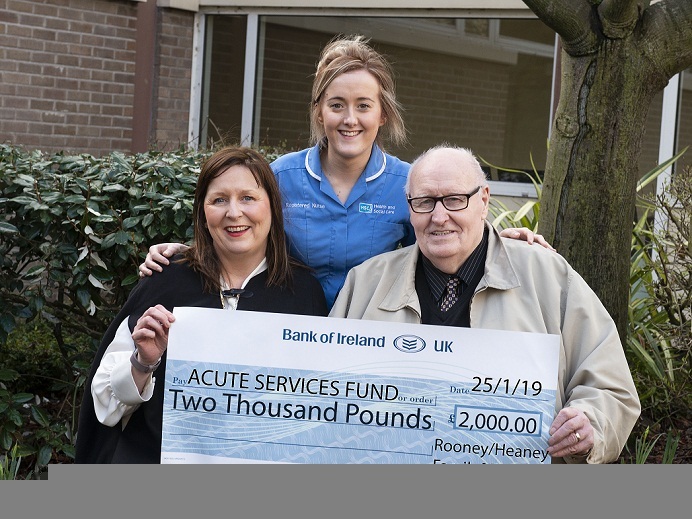 The family of Mrs Bridie Rooney from Warrenpoint have donated £2,000 to the Southern Health and Social Care Trust’s Acute Services Fund. A quiz and raffle was held in St Mary’s GAA Club Burren to raise the money in Bridie’s memory. Her family would like to thank everyone who helped, donated and supported them to make the donation possible. 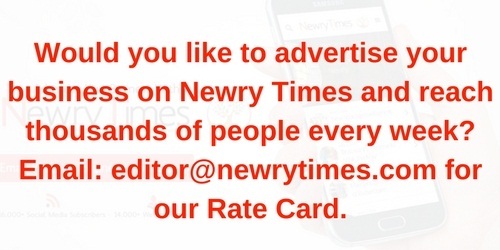 A special mention of thanks to Justin Murphy, Gavin Murphy and Paul Fegan for organising this very successful night. The staff of the Mandeville unit thanked Bridie’s family for this generous donation.